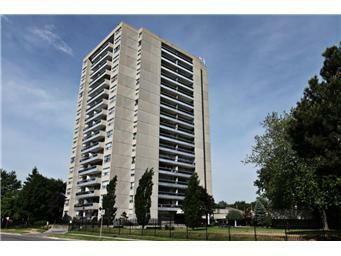 The Lighthouse condominium is located at 2263 Marine Drive in Bronte Oakville. This is older condo from 70s, with 136 units on 17 floors. 1 bedroom, 2 bedroom, 3 bedroom suite range from 700 to 1600 sq.ft Amenities are party room, exercise room, outdoor pool, sauna, billiard room, hobby room. Condo fees include common element maintenance and insurance, heat, hydro, water. there are no in suite laundry. the good news is that pets are allowed.